I have been thinking about something that connects both of these images. In fact, I would go so far as to say that these two photographs are depictions of the same phenomena. This is a discussion about a personal experience, or perception: it may not be universal, but it is certainly shared. 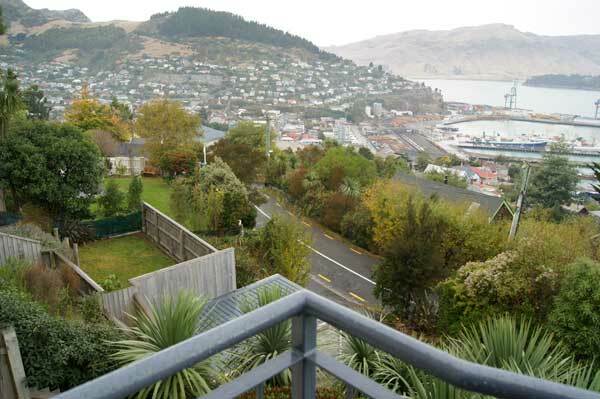 One photograph is of Lyttleton Harbour in New Zealand, on the outskirts of Christchurch, as seen from the balcony of a small house. The other is of the Pantheon in Rome. 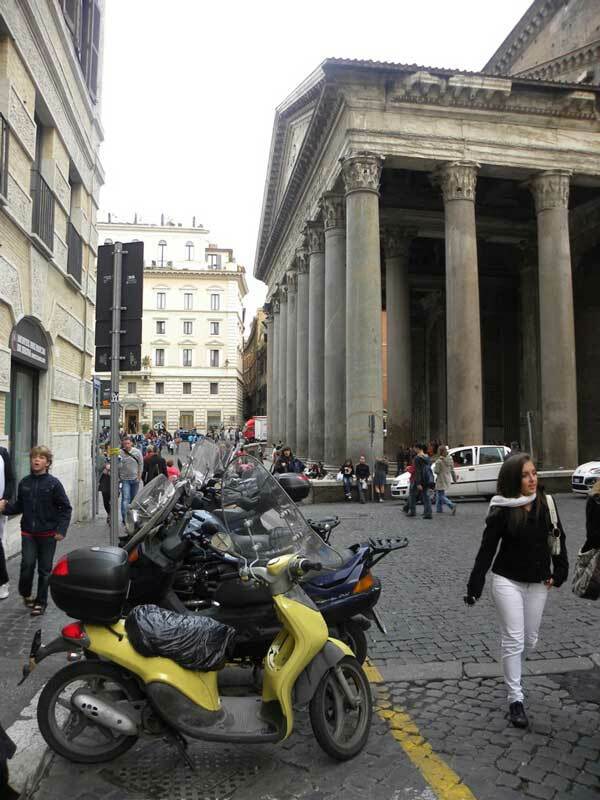 More precisely, it is a photograph taken from the western side of the Pantheon looking over the crowds in the Piazza della Rotonda, who have been drawn to the building like metal filings to a magnet. That's a clue to what I am talking about. The Pantheon generates a field of attraction - both as an idea, or a story, and as a building. People flock to see it, undoubtedly for a host of sensible reasons: it is so intact, and it is such a fine, direct and unequivocal public building. That might explain why people travel to see it. It does not explain why the space of the Piazza is so charged, and that people feel compelled to just sit there in the building's presence. People drink coffee and beer, and consume pasta and pizza, in the presence of this building. Such things happen in other piazza(s), for sure - but there is a palpable sense of moment surrounding the Pantheon, similar to the atmosphere of anticipation in a theatre when the crowd is building and the house lights are still up. People sit in front of the building, doing something or nothing. The dependability of this behaviour is unquestionable, and the individual is part of the whole; something is happening. Then there is Lyttleton Harbour. The working dock shown in the distance, there at the water's edge, exerted a familiar field of attraction on my recent visit. I felt that I could be perfectly satisfied just watching it as the light changed, and much like the cafés around the Pantheon, the houses on the hill are all oriented towards it. Here's the thing: what is it about these two situations that is able to cut through the jaded, stuporous gaze of the contemporary viewer or tourist with such a potent charge? I am speaking of myself, of course. I am drowning in visual and other sensory stimulation, and yet both of these two situations exerted an influence over me that was almost mesmeric: a sense that to look was to be a part of something happening, that to be looking was to be doing. What does this mean? I am not sure, but it is there, deep in my gut: the same thing is happening in both photos. I will write about this again, and perhaps speculate as to why architects and other designers expect the 'Pantheon effect' to hold true with every individual work, despite the fact that this obviously cannot be the case. But if we don't aim to create a mesmerised, enraptured viewer for our design work, what do we aim for? I think it matters. Let me know what you think.